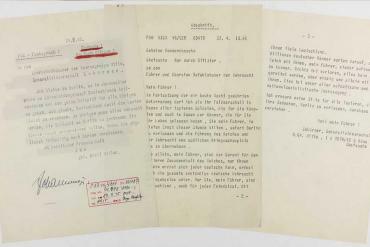 Exactly 70 years ago, the very first Porsche 356 ‘No. 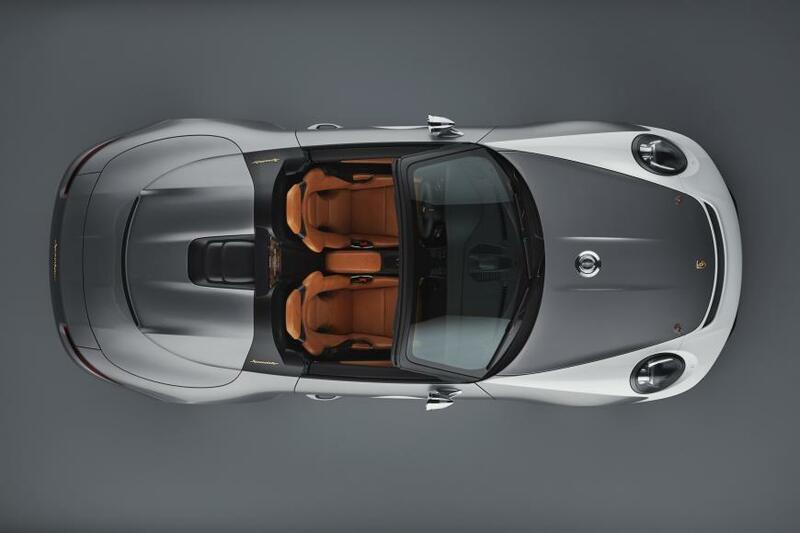 1’ Roadster received its operating permit. 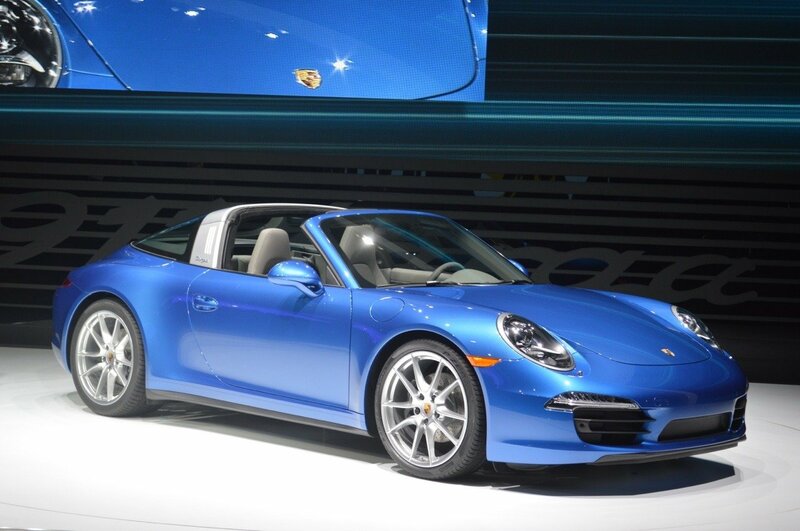 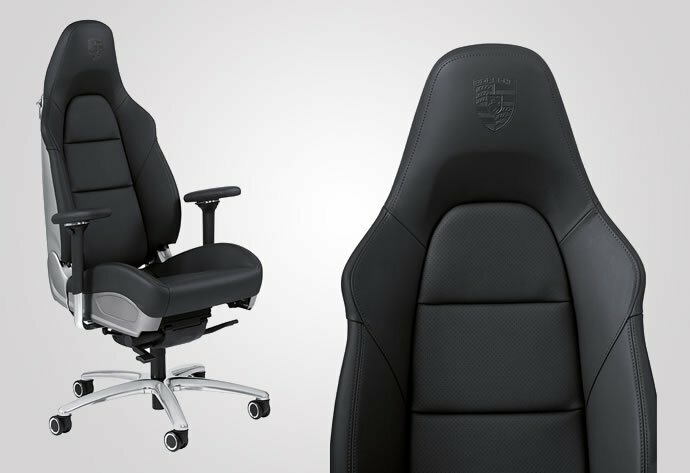 To celebrate this momentous occasion, the German carmaker has unveiled a new special 911. 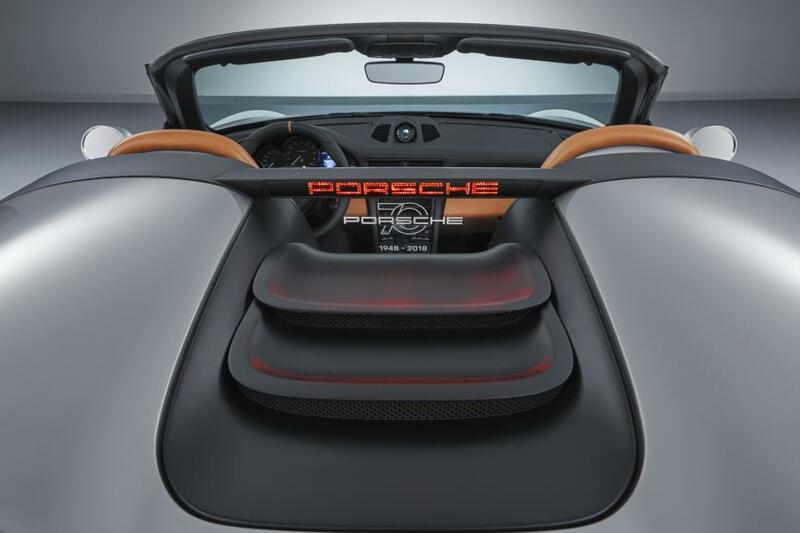 Called the Porsche 911 Speedster Concept, it’s basically a GT3 with its roof chopped off and with styling elements that pay tribute the open top version of the marque’s first car – the legendary 356 Speedster. 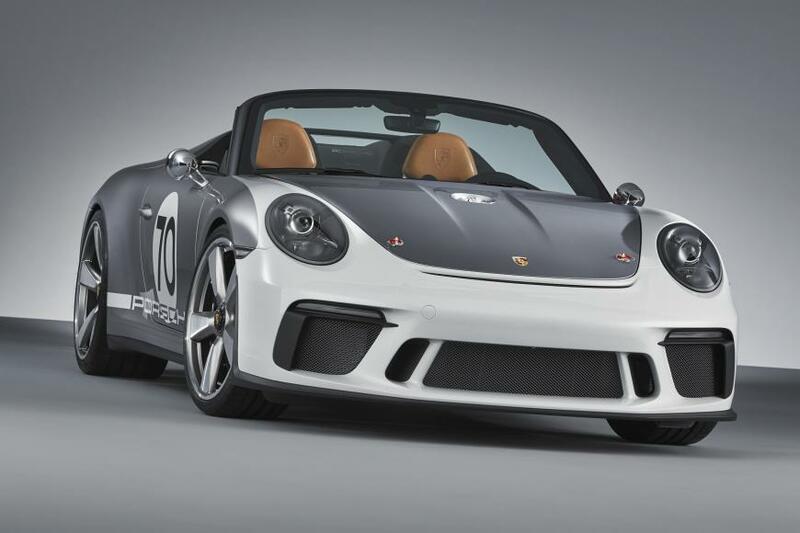 The Porsche 911 Speedster Concept’s development was handled by Porsche Motorsport in Weissach. 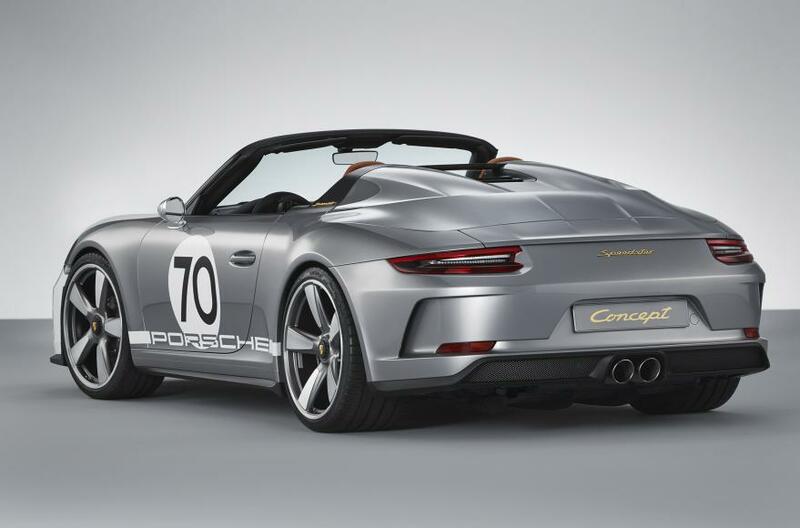 The body of the concept comes from the Carrera 4 Cabriolet; although the windscreen is significantly shorter and steeply raked and the standard wings and hood has been ditched for carbon-fiber replacements. 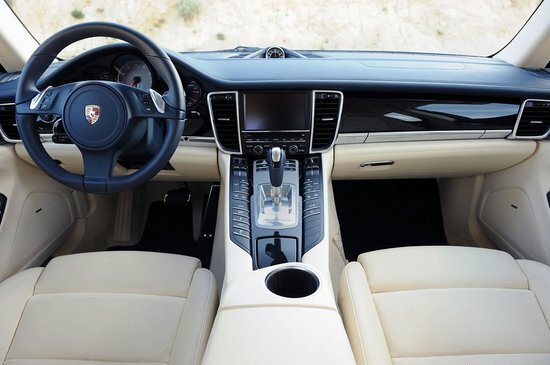 For further weight saving, the interior features carbon bucket seats, while the A/C unit and music system are missing. 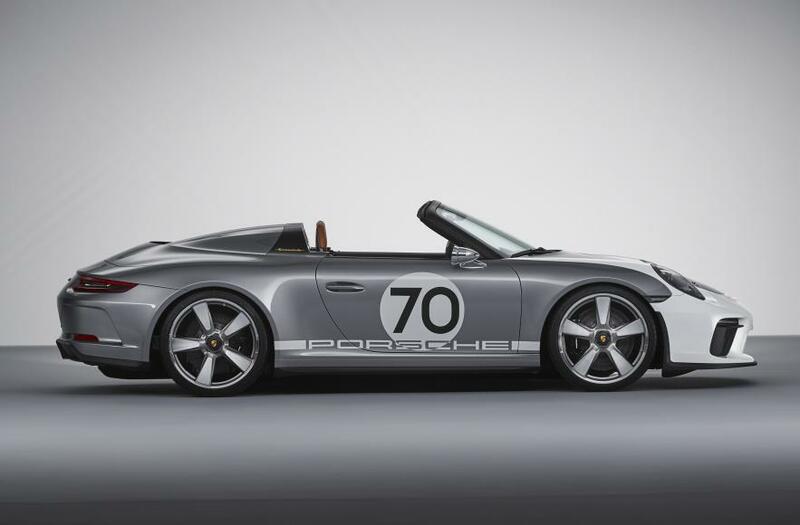 The 911 Speedster Concept shares the chassis with the current 911 GT3. 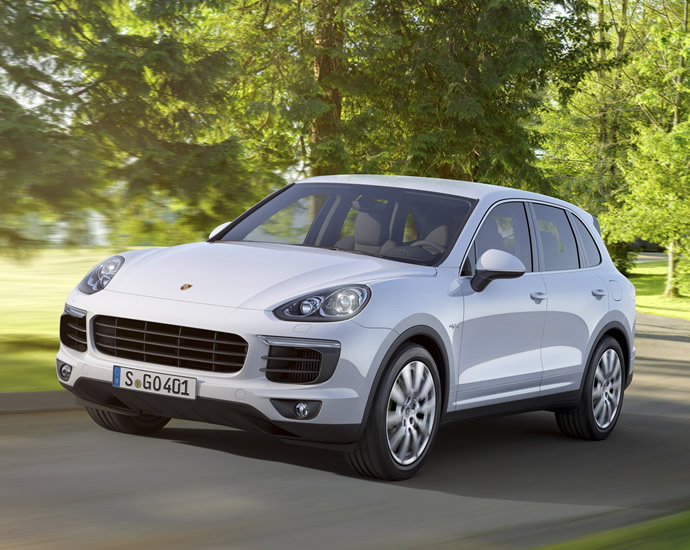 It even has the same 500-hp, 4.0-liter naturally aspirated flat-six engine and six-speed manual gearbox. 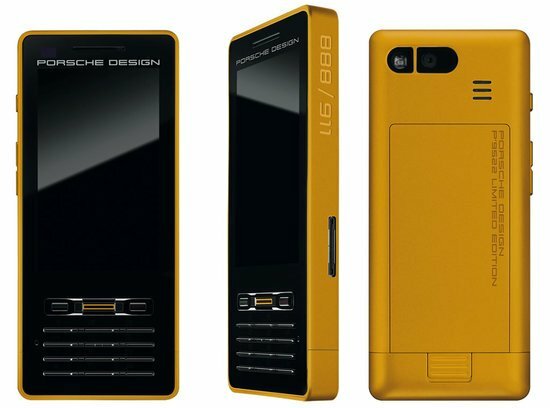 In terms of styling, the concept wears a two-tone paint scheme of GT Silver and White that harks back to old Porsche racing cars. 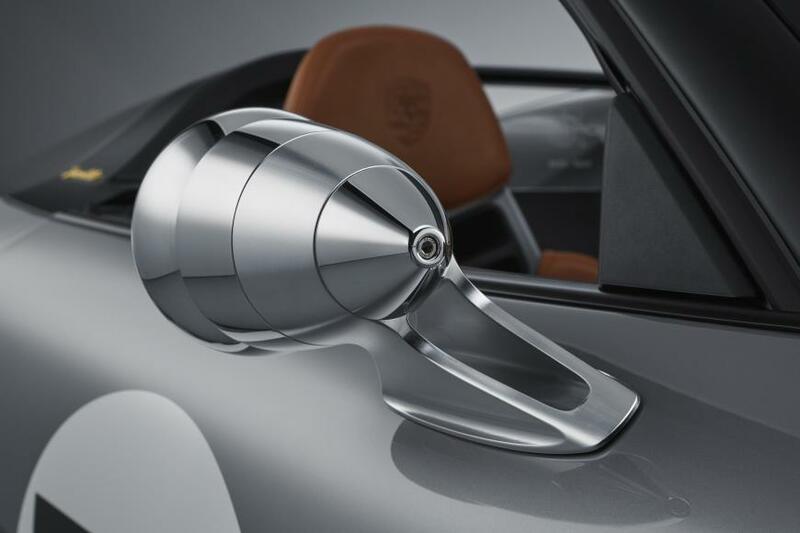 The 21-inch center-locking wheels are designed to look like old Fuchs and the side mirrors look like they have been picked straight out of the 365 Speedster. 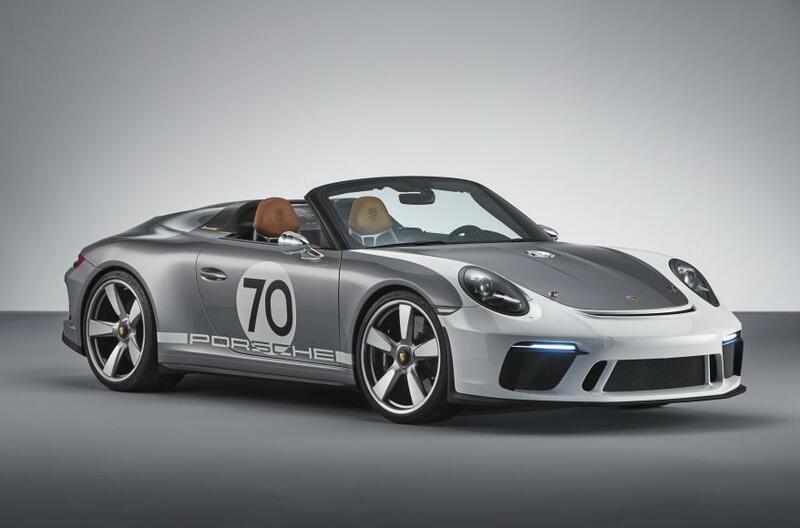 Porsche says a decision on whether to put the Speedster into production “will be made in the coming months.” However, the German marque in the past has built limited-edition Speedsters as final hurrah for a specific generation of 911. 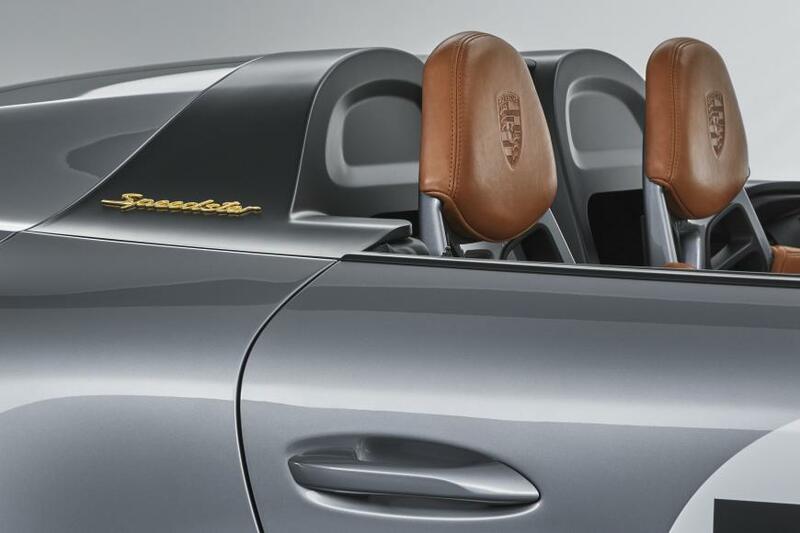 Since the next-generation 911, the 992, is soon going to be launched, this 70th anniversary 911 Speedster could very well be a way to celebrate the end of production of the current-generation 911.